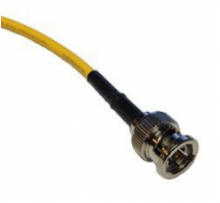 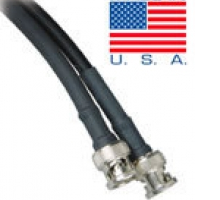 We offer a full selection of HD SDI Cables supporting 3G/6G, 4K resolutions. 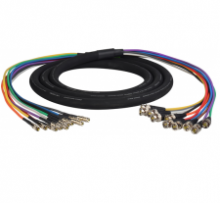 Our HD SDI cables are custom made to order which allows us to offer a wide variety of colors and lengths. 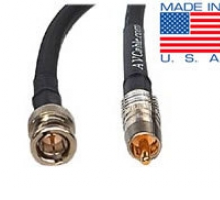 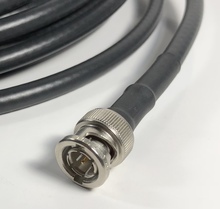 We have mini RG59, RG59 and RG6 HD SDI cables from 6 inches up to 300ft long with various connectors such as BNC, Female BNC, Din1.0/2.3 and many more.